This section contains by opinions on topics surrounding and regarding authors and novels and writing and literature. With over 100 fiction novels under his belt, James Patterson is nothing if not prolific, how then can he be more so? By writing shorter books of course. Bookshots are the new ‘revolution’ or “gimmick” to come from the marketing team that James Patterson clearly works with. It’s almost as though someone from the publishers went to Patterson and suggested he could make more money by releasing more books. Even with the numerous collaborations, he partakes in, I doubt he’d be able to squeeze out any more novels in the space of a year. This is where Bookshots are born. Bookshots are the new brainchild of Hachette publishing group. 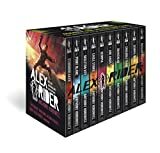 There is a website and an app you can download and each of the books cost less than £3 and features less than 150 pages. Most titles cost between £0.49 and £1.99 in the UK for the paperback versions. 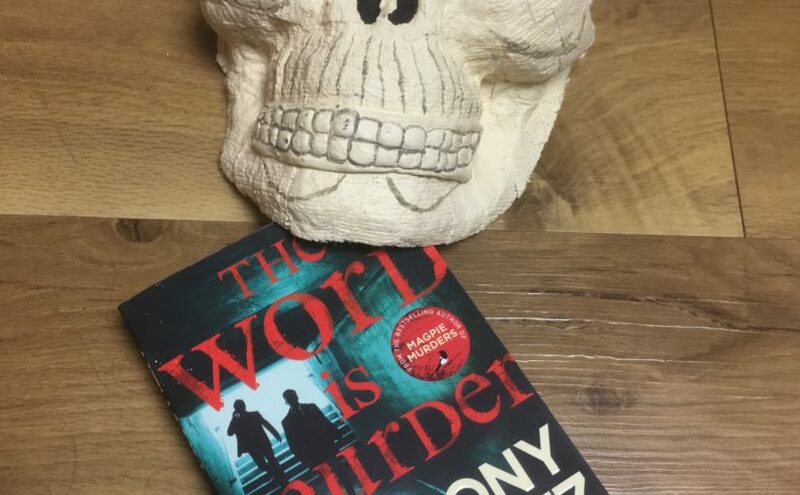 They are available in paperback, ebook, and even audio versions, although it is worth noting that the audiobook versions are usually around £4.99, so you certainly pay a premium for not having to do the work on reading. I have to admit, Patterson’s style does, in fact, lend itself to this format very well. With his short sentences, minute chapters and fast paced stories, I can think of no better author to write in this format. 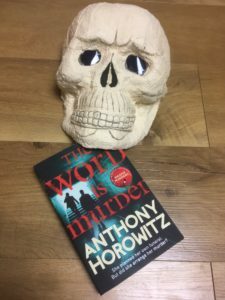 For those of you who know Patterson for his crime and thriller novels, Bookshots offer the ideal way to explore his other genres. His crime and thriller novels are well represented with titles including characters such as Alex Cross and Michael Bennett, but he has also produced some romance shorts and a non-fiction about the recent presidential election race between Donald Trump and Hilary Clinton. Many of you will be familiar with his many many collaborations but don’t dismay, there is a Bookshot featuring almost every author he has ever co-written with. 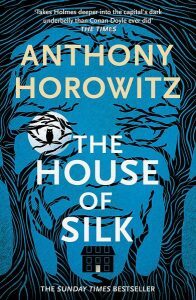 I have also noticed that some of these bookshops seem to be either prequels, sequels or off shoots of some of his already existing novels eg. Black and Blue (which incidentally is how I found out about Bookshots in the first place). This format also allows Patterson and his team to mess around with the format of the novel and give away whole sections for free. See Kidnapped – A Jon Roscoe thriller in five parts, the first of which is free to read (not surprising really as it spans a whopping 8 pages, that’s right one page per chapter) the other four cost a mere £0.49 so you can purchase all five for less than £2.00, bargain right? Well not really if you consider that if you purchase paperbacks when they are on sale in Waterstones or Amazon then you can get a whole novel 1,000 page novel for £3.99 (inc p&p). You may have already guessed from my tone, I am very cynical of James Patterson and his work. Now don’t get me wrong, I enjoy his work and I have in fact read a lot of his novels. His books are regularly on my Christmas list but I really do struggle buying into the ‘brand’ of James Patterson. I have read how he coordinates his writing and how he collaborates with other authors. His collaborations can often be one of the main factors in an unknown or little-known author becoming more well known and allowing them to launch or progress their own career. But it leaves a bad taste in the mouth, it feels as if some of these authors are rather taken advantage of to progress Patterson’s own career and to add to his already immense catalogue. Don’t get me wrong, none of these authors seem to mind having their name attached to his work and perhaps it is naive of me to think that these authors could make it without him, but I find it hard to view this as a purely benevolent act on his part and the part of his empire. Check out James Patterson’s vast catalogue of work. It was August 25th in a sunny field in Dorset, people were leisurely going about their day visiting a local steam fair, unaware that the death of a universe was taking place just yards away. This was a relatively young universe, as far as one can really measure these things, a mere 34 years old, give or take a few months. 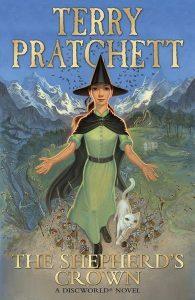 It was the home to such characters as Mort, Granny Weatherwax, Rincewind, Sergeant Vimes and Nanny Ogg to name just a few. 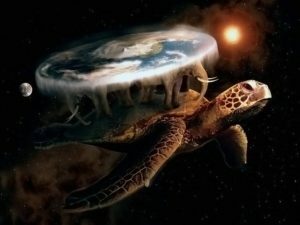 This universe was, of course, The Discworld. Terry Pratchett first introduced us to The Discworld in 1983 in his novel ‘The Colour of Magic’ and since then there have been a further 46 novels set in the Discworld. Two years ago in March 2015, Terry lost his battle with early onset Alzheimer’s and the literary world lost a genius in storytelling. 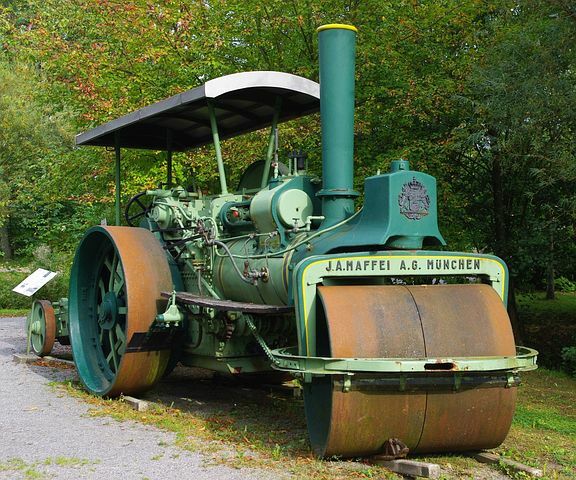 One of his last wishes was to have his unfinished works destroyed and on the 25th August his former assistant and friend Rob carried out his last wishes, by having the hard drive (containing an approximated ten unfinished novels) run over by a steam roller. The destroyed hard drive will be available to view at an exhibition to be held in Salisbury Museum named His World. 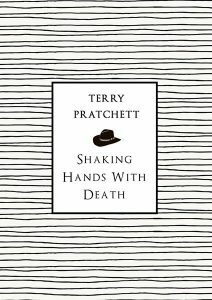 You can buy both Shaking Hands with Death and A Slip of the Keyboard at Forbidden Planet. Terry is not alone in his desire to have his unfinished work destroyed, in fact, a lot of writers and artists have requested that their unfinished work is destroyed upon their death to ensure that their legacy is kept intact and that no one can finish telling their stories in words that are not their own. Franz Kafka famously requested that his works be destroyed upon his death. However, his friend Max Brod ignored his request and published his works posthumously. It was, in fact, this great act of betrayal which allowed the world to experience the great works of Kafka. Rob Wilkins did actually fulfil Terry’s last wish and when the steamroller, Lord Jericho, failed to do a satisfactory job, he used a rock crusher to ensure that there was no rescuing the data. For better or worse, there will be no more Discworld novels and as sad as that makes me, I think it was necessary. Anyone who read Terry’s last novel will be able to understand why this novel was his last. It was clearly written by a man saying goodbye to the world. Reading this novel was an emotional roller coaster for me, I spent almost the entire thing in tears. Sometimes these were tears of laughter and sometimes tears of joy and when I got to the last pages, I really didn’t want to finish. There is no denying that this book was his last, he said all he needed to say, he said goodbye. 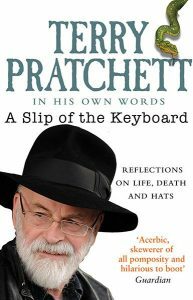 You can buy Terry Pratchett’s last novel – The Shepherds Crown at Forbidden Planet.